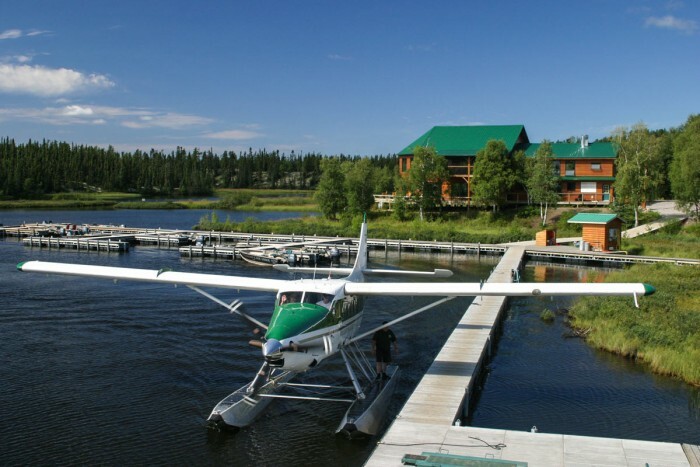 Our speaker for the February 28, 2017 monthly meeting will be Mike Lembke from Wollaston Lake Lodge located in Canada approximately 100 miles from the Northwest Territories http://www.wollastonlakelodge.com/ . Mike will be telling us about the trophy Northern Pike, Lake Trout, Grayling and Walleye to be found at Wollaston Lake along with the spectacular scenery and relaxed atmosphere found in the Canadian wilderness. So, if you are interested in hearing about the fine fishing opportunities to be found in northern Canada, watching some fly tying before the meeting or just socializing with some friendly fly anglers, come to the February 2017 monthly meeting, we would be glad to have you.